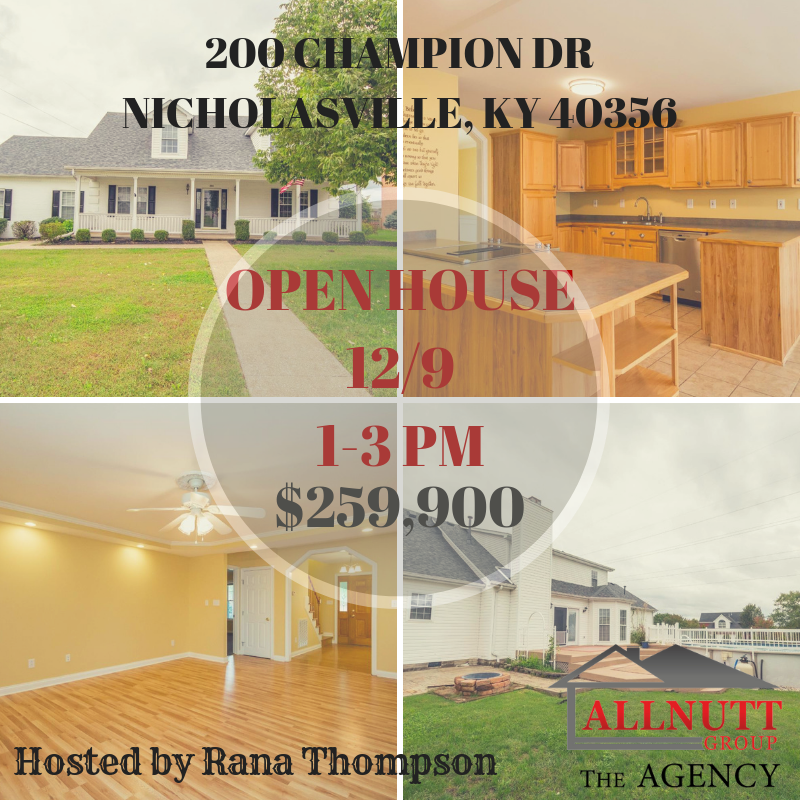 5 bedroom home with an oversized covered front porch, side entry garage, & partially fenced backyard with a large deck & swimming pool! Spacious room sizes, hardwood flooring, & open floor-plan with kitchen, kitchen bar, and formal dining room. Kitchen has plenty of cabinets, counter space & stainless steel appliances. Living room with fireplace, tray ceiling, & ceiling fan. 1st floor master suite. Good sized bedrooms, a bonus room, & full bath upstairs.